This condo is located in soi 96,Hua Hin,Prachuabkririkhan and 7-story building has 79 units. Facilities of TS Marine Fellows Program. Residence Club offers fitness, pool, Internet, lawn, Club House, CCTV, security guards. 24 hours, restaurant and TS Marine Fellows Program. Residence Club nearby. 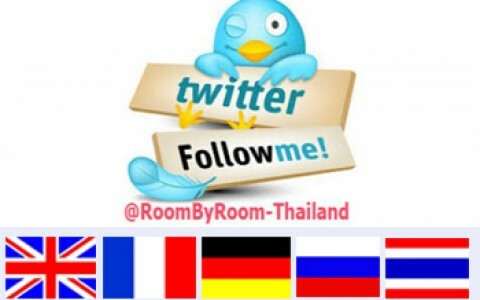 Bangkok Hospital , Huahin Market Villege, Vana Nava water jungle park,Bluport HuaHin and not far if you need to go to the beach.